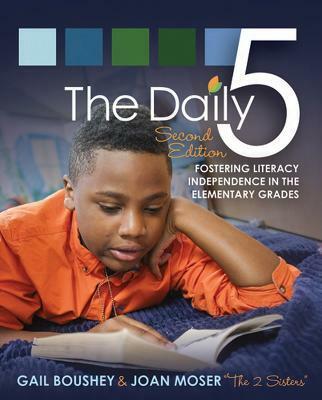 The Daily 5, Second Edition retains the core literacy components that made the first edition one of the most widely read books in education and enhances these practices based on years of further experience in classrooms and compelling new brain research. The Daily 5 provides a way for any teacher to structure literacy time to increase student independence and allow for individualized attention in small groups and one-on-one. It's now even easier to start and sustain the Daily 5! Chapter 4: What Do You Need to Begin the Daily 5? "A fine 'must' for any educator's collection!" - Midwest Book Review "A fine 'must' for any educator's collection!" - "Midwest Book Review"